The sooner you take action when you spot the first signs of a gas leak the less likely it is for that problem to spiral out of control and cause major damage to your home or business. The best thing to do is call in ADI and allow our engineers to track down the source of that leak – wherever it might be on your property. We take customer satisfaction very seriously and we do our best to offer the most competitive pricing possible for the high standard of work that we carry out. 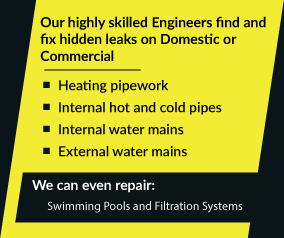 We’re more than willing however to deal with client leak issues anywhere in the United Kingdom. 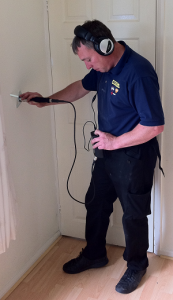 Why not call us now on 08007313843 – one of our friendly engineers will be able to discuss your options with you.